2 Speed Silent intermittent extractor fan ideal for en-suite bathrooms/toilets. 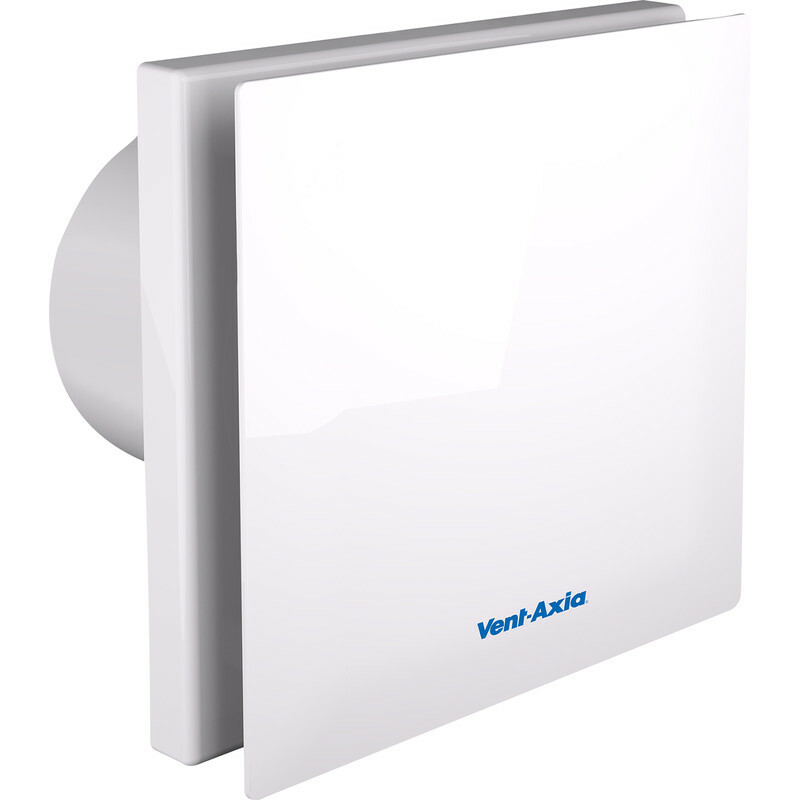 Vent-Axia 100mm Silent Extractor Fan Timer is rated 3.8 out of 5 by 5. Rated 2 out of 5 by Scragg from Vent Asia silent Extractor Fan Replaced a fan expecting this one to be a lot quieter; wrong no more silent unless you set at low and then there’s not enough extraction to open the back draft flaps. So being nearly twice the price of other brands it’s not worth the money. Rated 5 out of 5 by jacqui27 from does what it says does what it says on the tin-silent removes steam and a nice looking product. Rated 4 out of 5 by woodya from very quiet The fan performance is not specified , cu m per hour , be careful , building control ? Rated 3 out of 5 by MT302 from Quiet Fan Bought this fan to replace a noisy greenwood airvac. Fairly easy to fit for a DIYer. However I thought that the plastic frame of the fan was very flimsy and didnt fit flush to the ceiling too well.